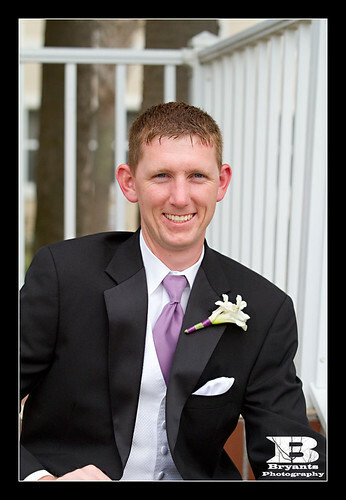 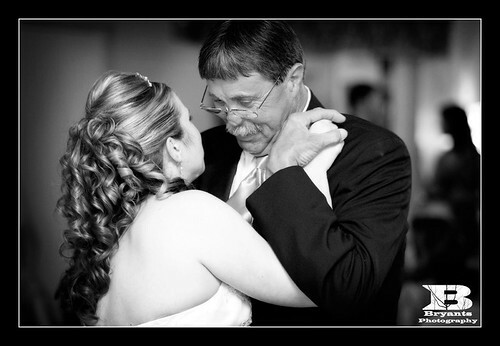 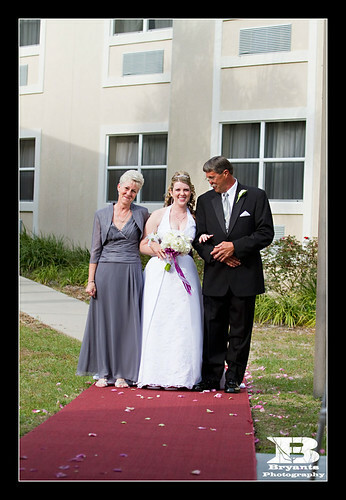 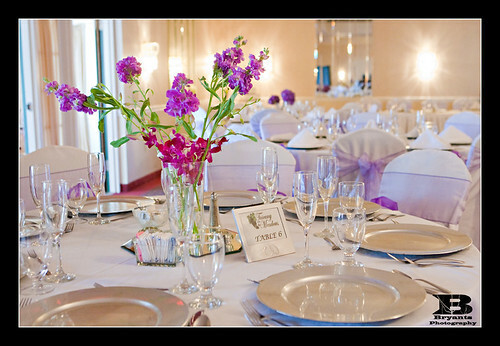 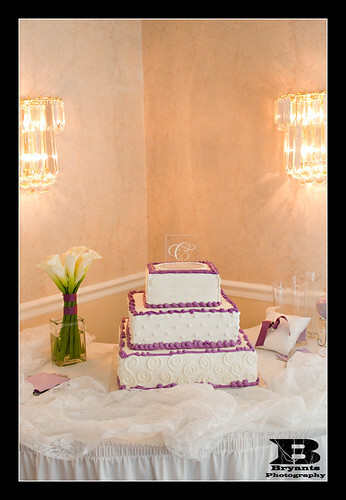 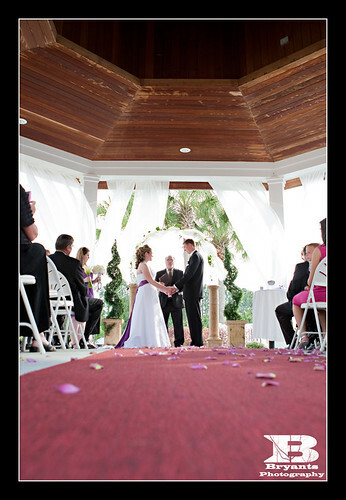 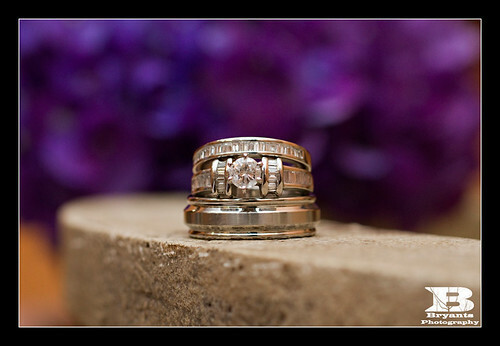 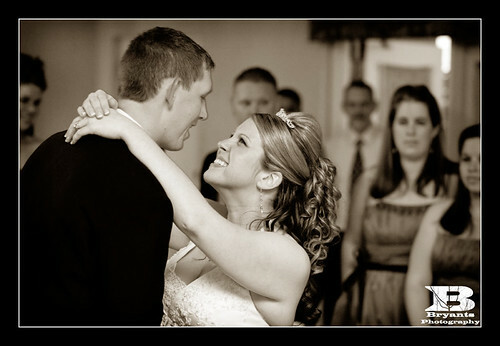 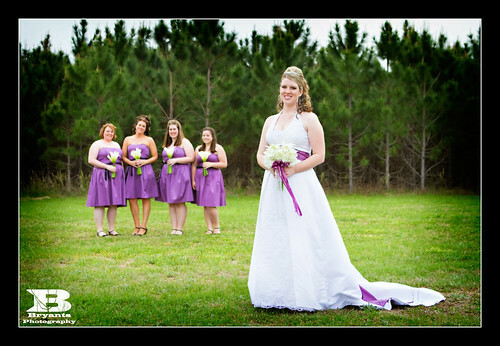 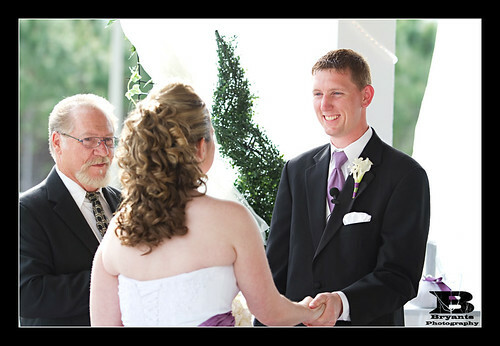 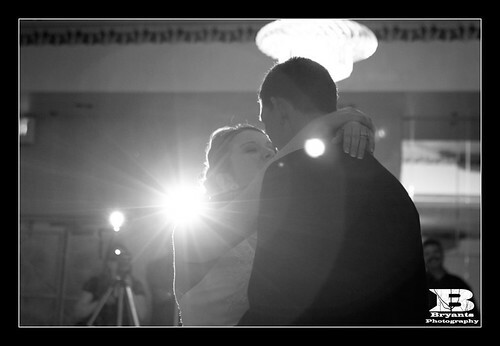 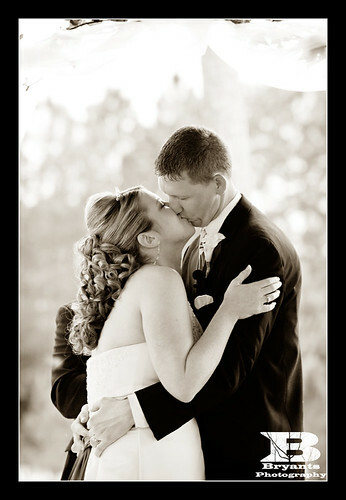 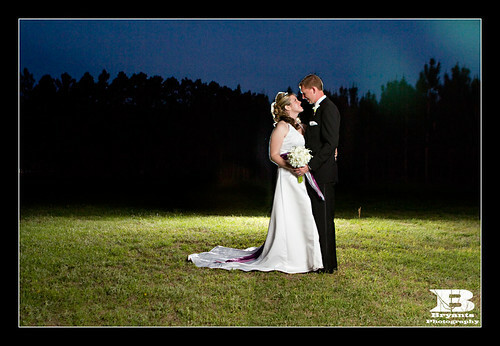 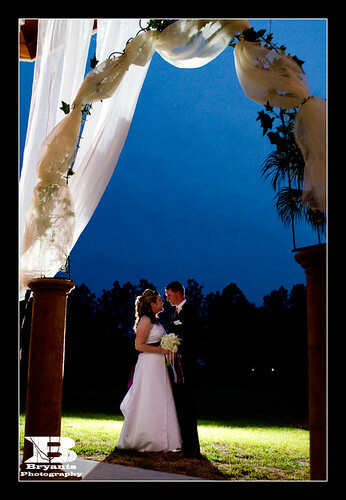 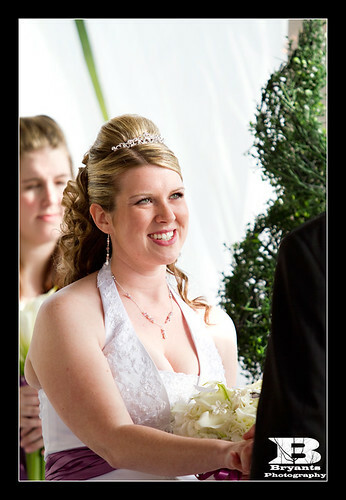 First, we have Kristin and Tim's wedding that took place at the Tuscany on the Meadows in Citrus Hills.. 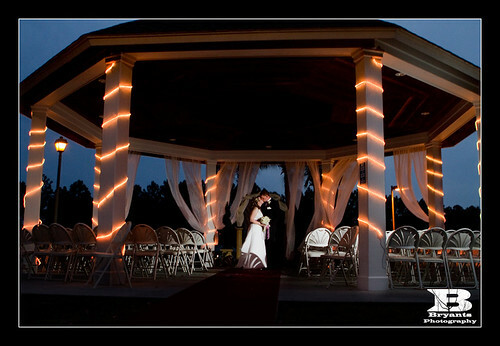 The wedding went well and featured some beautiful settings for the reception. 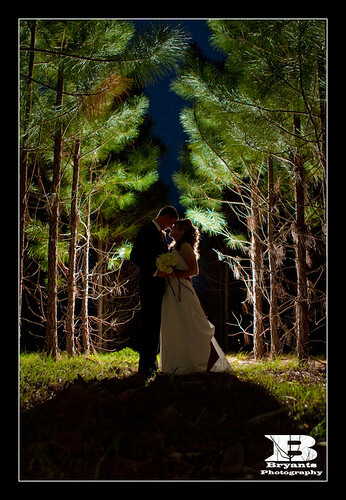 We like to photograph here as we can get some pretty dramatic images at night as you can see below.